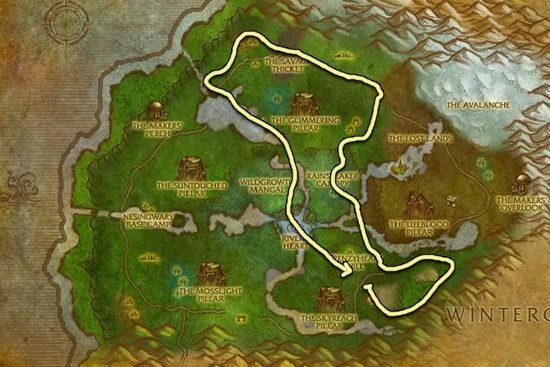 I made this Adder's Tongue farming guide to help out players who want to farm the herbs instead of buying them from the Auction House. It only grows in Sholazar Basin, though it is found in abundance there. 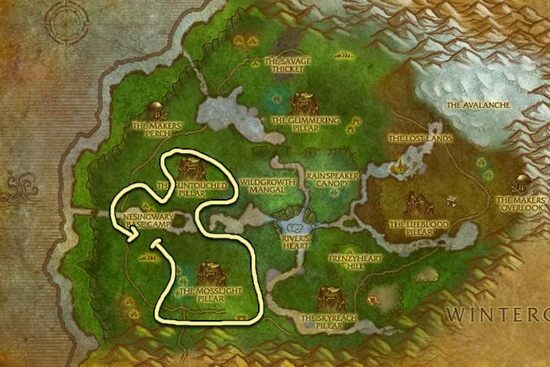 As mentioned previously, this is the only zone where you can farm Adder's Tongue. The respawn rate is around 2-3 minutes, so you don't have to circle around the whole zone. I included two farming routes just in case someone else is farming in the zone. The first map is a lot better than the second one.